Asus ZenFone smartphone series which was announced during CES earlier this year has been launched in India. 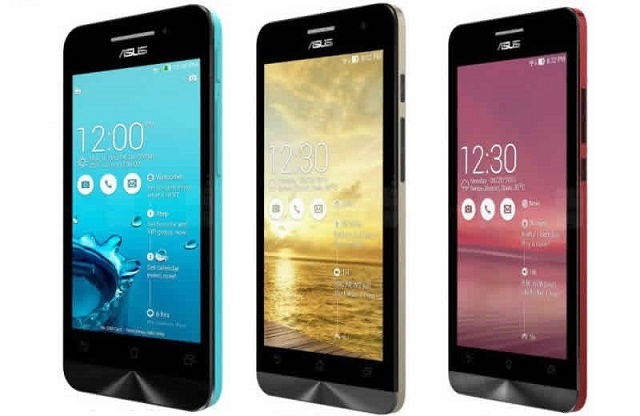 Asus has launched Asus Zenfone 4, Asus Zenfone 5 and Asus Zenfone 6 in for Rs. 5,999, 9,999 and 16,999 respectively. Asus Zenfone 4 features a 4 inch WVGA TFT Display with 800×480 pixel resolution. It runs on 1.2 GHz Intel Atom Z2520 Processor with 1GB RAM. 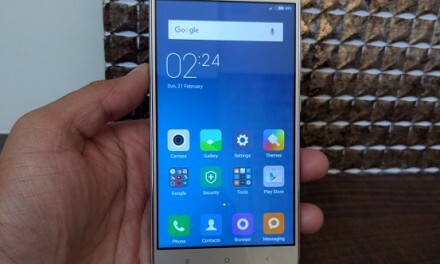 It has 4 GB internal memory which can be expanded upto 32GB using MicroSD Card. Asus Zenfone 4 comes with 5 megapixel rear camera. Asus Zenfone 4 has connectivity options like 3G, HSPA+, GPRS/EDGE, Wi-Fi, GPS/AGPS, Bluetooth and Micro-USB. It has 1,170 mAh battery. It is a dual sim (GSM+GSM) device with dual standby support. Asus Zenfone 4 runs on older Android 4.3 Jelly bean which will be upgraded to Android Kitkat. Asus Zenfone 4 is priced a Rs. 5,999. Asus Zenfone 5 features a 5 inch HD IPS Display with 1280×72 pixel resolution. It runs on 1.6 GHz Intel Atom Z2560 Processor with 2 GB RAM. 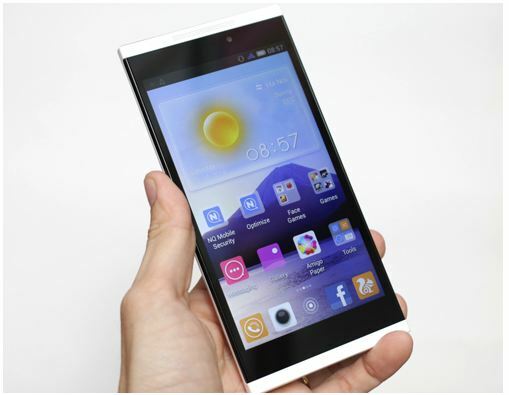 It comes in 8/16 GB internal memory options which can be expanded upto 32GB using MicroSD Card. Asus Zenfone 5 comes with 8 megapixel rear camera. It features PixelMaster camera which increases 400 percent brightness while taking low light photos. It also has 2 megapixel front camera. Asus Zenfone 5 has connectivity options like 3G, HSPA+, GPRS/EDGE, Wi-Fi, GPS/AGPS, Bluetooth and Micro-USB. It has 2,050 mAh battery. It is a dual sim (GSM+GSM) device with dual standby support. Asus Zenfone 5 runs on older Android 4.3 Jelly bean which will be upgraded to Android Kitkat. 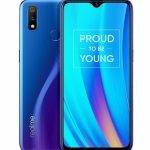 Asus Zenfone 5 is priced a Rs. 9,999. Asus Zenfone 6 features a 6 inch HD IPS Display with 1280×72 pixel resolution. It runs on 2 GHz Intel Atom Z2580 Processor in 1/ 2 GB RAM varaiant. 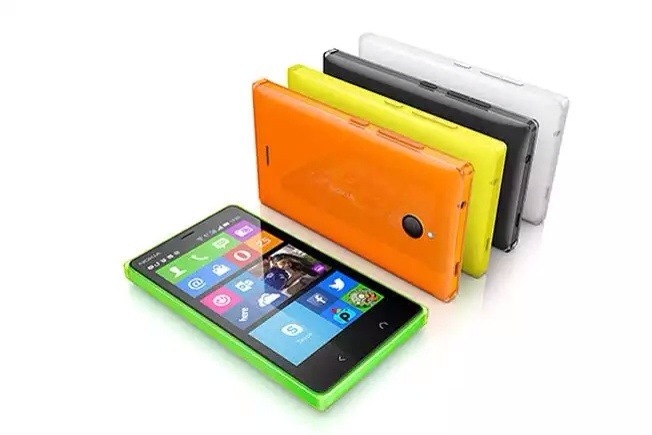 It comes in 8/16 GB internal memory options which can be expanded upto 32GB using MicroSD Card. Asus Zenfone 6 comes with 13 megapixel rear camera. It features PixelMaster camera which increases 400 % brightness while taking low light photos. It also has 2 megapixel front camera. Asus Zenfone 6 has connectivity options like 3G, HSPA+, GPRS/EDGE, Wi-Fi, GPS/AGPS, Bluetooth and Micro-USB. It has 3,230 mAh battery. 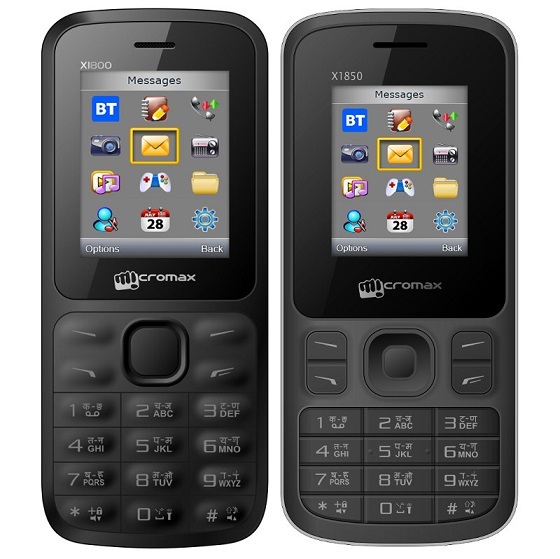 It is a dual sim (GSM+GSM) device with dual standby support. Asus Zenfone 6 runs on older Android 4.3 Jelly bean which will be upgraded to Android Kitkat. 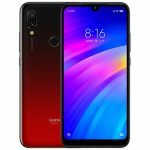 Asus Zenfone 6 is priced a Rs. 16,999. All these smartphones will be sold exclusively on Flipkart. It will go on sale from 10 July.